The Comfort Inn & Suites located in the heart of German Village in Downtown Columbus features a Hot Buffet Breakfast, Complimentary Wireless Internet, On-Site Fitness Center, Outdoor Seasonal Pool, and Guest Laundry. We also have bus parking available. We are in walking distance to several well known local eateries. All of our rooms come equipped refrigerators, microwaves, irons and ironing boards. All of our King Suites feature a pull out sofa couch. 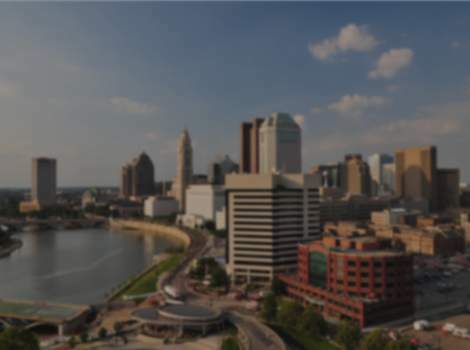 We are only one mile away from the Greater Columbus Convention Center, Theater District and the Nationwide Arena. The Ohio State University is only 15 minutes drive time. There is a one time $25 fee per pet per stay. Additionally fees for any damages to the room or linens may apply.